The Bank of England has hiked its benchmark interest rate for the first time in more than a decade, from record lows of 0.25% to 0.5% on Nov 2. The move is widely expected to affect millions of households as rates on savings, mortgages and other loans change. Reportedly, house sales are falling as interest from buyers and sellers wanes. The UK’s Royal Institution of Chartered Surveyors (Risc) forecasts the UK property market to remain flat as buyers digest interest rates rise. 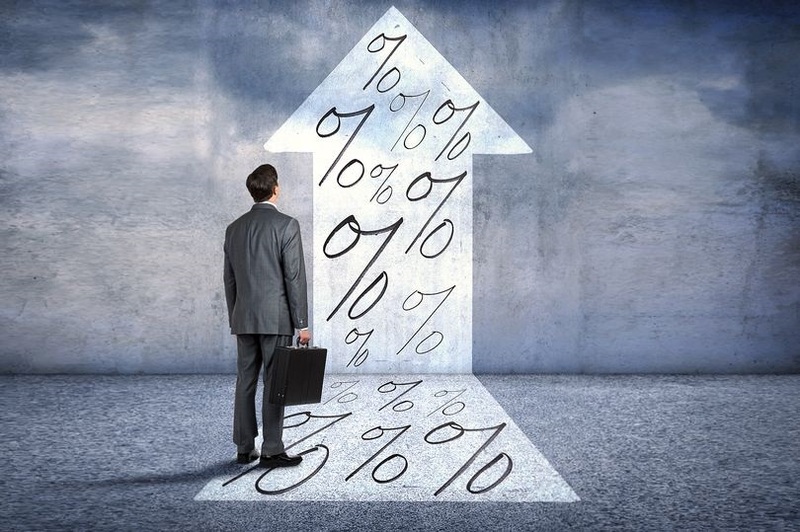 Risc said the combination of the increased cost of moving, a lack of fresh stock coming to the market, uncertainty over the political climate and now an interest rate hike appears to be taking its toll on activity in the housing market. In London, 63% more Risc member estate agents reported a fall in prices than a rise, according to a Risc housing market survey. The survey shows the property market is likely to stay subdued with the weakest indications from house prices in the South East since 2009. 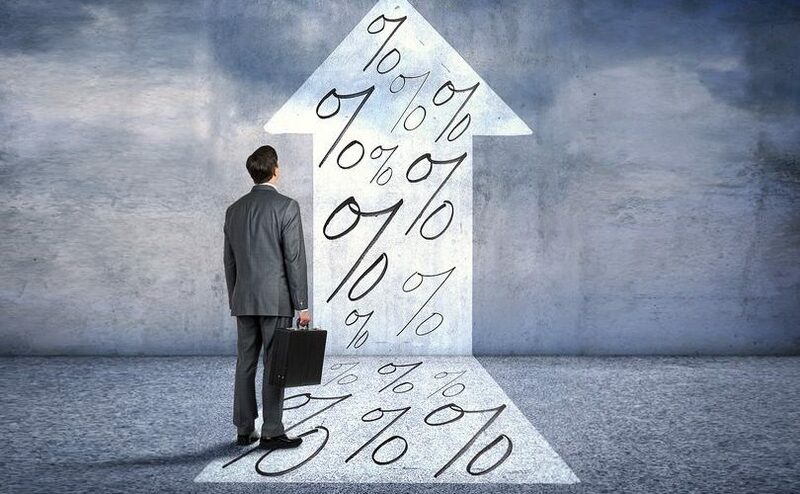 More rate rises are coming after the first rise, from 0.25% to 0.5% on Nov 2, in more than 10 years? Risc member agents said sales of homes are falling as financially pressured buyers lose interest and the flow of properties coming on the market dries up. Risc said a net balance of 20% of its member agents reported sales falling rather than increasing in October. They reported a weakening picture in the South East while there were also negative readings in East Anglia and the north east of England. Interest from buyers also continued to decline with 20% more Risc agents seeing a fall in new buyer enquiries. Homes are also taking longer to sell and sellers are having to settle for less than their initial asking prices, especially at the top end of the market. In London and the South East, sellers are regularly slashing more than £100,000 off initially over ambitious asking prices. This is how selling prices are comparing with asking prices: For properties marketed at more than £1 million, seven in 10 agents said selling prices are coming in below asking prices. By contrast, the north west of England, Wales, Scotland and Northern Ireland all gave readings which point to house price gains, Risc said. Mortgage lending giant Halifax said increasing pressure on household finances and continuing affordability concerns are some of the factors likely to dampen demand. Meanwhile, reports citing a Bank of England insider have warned to expect mortgages to get more expensive as the bank plans to increase rates again.